Gorgeous little cardboard cut out fairy to dress up by Moulin roty. 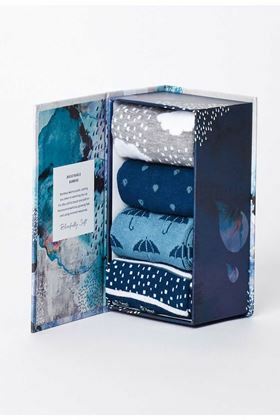 There are 3 to collect in this range. 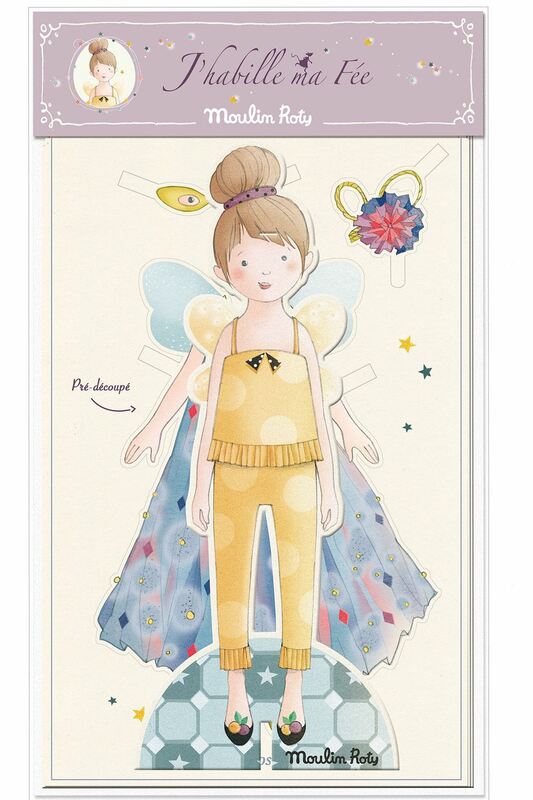 A beautiful gift to entertain your child: a fairy to dress. With 3 pre-cut outfits (costumed, indoor and wonderful), a sheet of stickers and a base, all in cardboard. This set will entertain your child while developing her/his creativity. Dimensions: 8,5 x 20 cm. Suitable from 3 year old. 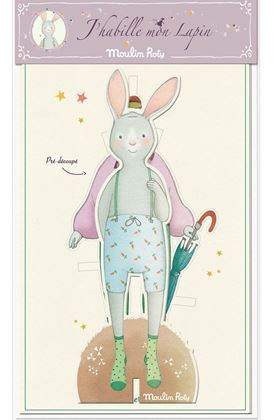 Gorgeous little cardboard cut out rabbit to dress up by Moulin roty. There are 3 to collect in this range.